Parents and caregivers have the ability to make lifesaving differences when buckling young ones in for a trip. 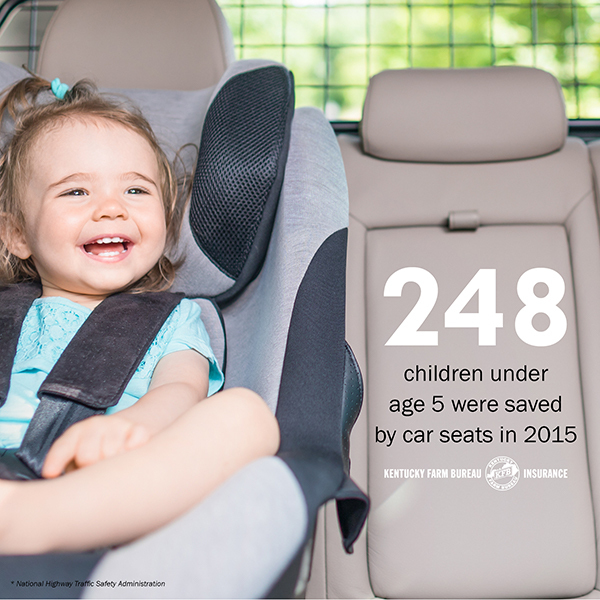 Photo credit: Adobe Stock | In a study by the National SAFE KIDS Campaign which examined nearly 38,000 child safety seats and safety belts, more than 80 percent of child restraints were used incorrectly. In recent decades, great strides have been made in child passenger safety. Despite these advancements, motor vehicle crashes unfortunately remain a leading cause of death among children in the United States. In 2016, the Centers for Disease Control and Prevention (CDC) reported that 723 children aged 12 and younger died in motor vehicle crashes, and another 128,000 were injured. 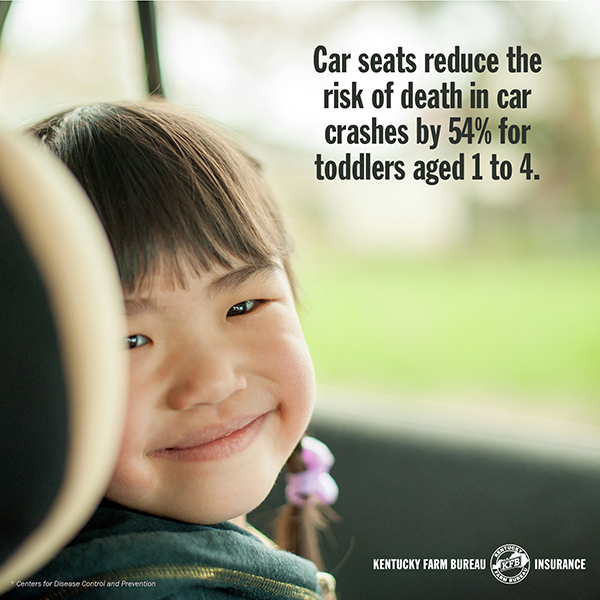 While these numbers are harrowing, children are much safer in cars than they used to be. The rate at which children die as passengers has decreased 55 percent since 1975, according to the Insurance Institute for Highway Safety (IIHS). Parents and caregivers have the ability to make lifesaving differences when buckling young ones in for a trip. In a study by the National SAFE KIDS Campaign which examined nearly 38,000 child safety seats and safety belts, more than 80 percent of child restraints were used incorrectly. Having the right equipment is only the first step; it’s also imperative to know how to use it. First and foremost, always study the owner’s manual and/or labels on the seat. These materials will ensure proper usage and give you important information about the weight and height requirements. Birth to age 2: Infants and children should be buckled in a rear-facing car seat, in the back seat, until age 2 or when they reach the upper weight or height limits of their particular seat. Age 2 up to at least age 5: When children outgrow their rear-facing seats, they should be buckled in a forward-facing car seat, in the back seat, until at least age 5 or when they reach the upper weight or height limit of their particular seat. Kentucky law requires that children forty (40) inches in height or less be properly secured in a child restraint system (car seat) meeting federal safety standards. Age 5 up until seat belts fit properly: Once children reach the height or weight limit of the forward-facing seat, they should be buckled in a belt positioning booster seat until the vehicle’s built-in seat belts fit properly. Boosters are intended to lift the child up off the vehicle seat to improve the fit of the car’s lap and shoulder seatbelt. (Tip: Seat belts fit properly when the lap belt lays snuggly across the upper thighs – not the stomach – and the shoulder belt lays across the chest – not the neck.) Kentucky law requires that children younger than 8 and between forty (40) inches and fifty-seven (57) inches tall be secured in a booster seat. Make sure your child’s car seat is properly installed. Child restraints can be overwhelming and difficult to install. 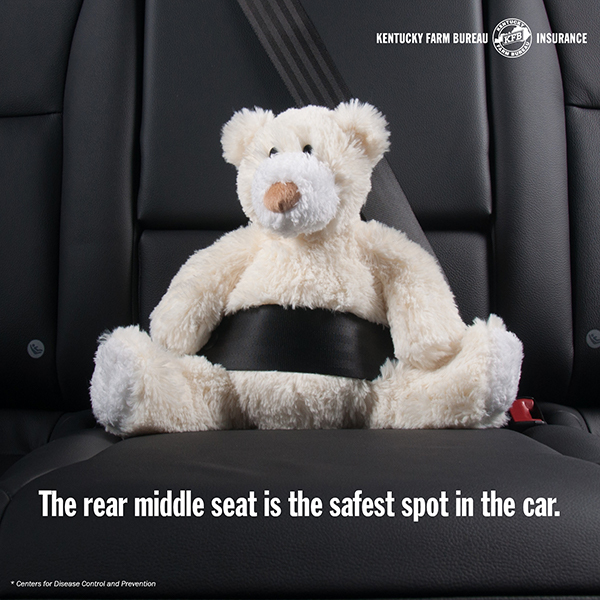 Luckily, there are locations all across Kentucky designated as “car seat inspection stations” where certified technicians will inspect your car seat free of charge and even show you how to correctly install and use it. The National Highway Traffic Safety Administration (NHTSA) has a great car seat inspection location finder. Click here to enter your town’s name and find an inspector near you. Thousands of car seats are affected by safety recalls each year. Register your car seat with the manufacturer to make sure you receive important updates about safety notices or recalls. 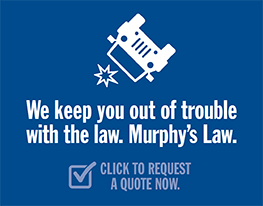 You can also review the NHTSA’s comprehensive list of recalls, investigations, and complaints regarding your specific car seat here. Front airbags are designed to protect average-sized adults and could cause serious injuries to children. Those who have graduated from their booster seat should be buckled in the back seat for the best possible protection. The CDC recommends buckling children in the middle of the back seat as it is the safest spot in the vehicle. In 2015, 31 children below the age of 15 were killed in motor vehicles on Kentucky’s roadways. More than half of those were unrestrained. Remember, properly buckling up is the single most effective thing you can do to ensure a healthy and happy future for you and your travel companions. Back to school: What should your child know about bus stop safety?